WHAT IS ADULT ASPERGER’S SYNDROME? Asperger’s Syndrome (AS) is a neurodevelopmental disorder on the higher-functioning end of the autism spectrum. People with AS have deficiencies in social and communication skills, along with a restricted range of interests and/or repetitive behaviors. One of the core problems for adults with AS is an inability to understand the intent behind another person’s actions, words and behaviors. Difficulty in seeing things from someone else’s perspective make it challenging to predict or understand the actions of others. Social interactions are often confusing and overwhelming. Adults with AS tend not pick up on what is or isn’t appropriate in a particular situation. The difficulty in having effective social connections make them vulnerable to developing mood disorders, such as anxiety or depression. Each person with AS is different. An individual might have all or only some of the described behaviors to have a diagnosis of AS. An evaluation for AS is important in ruling out other possible conditions and determining the most effective interventions. 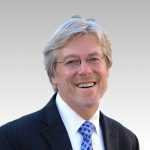 Dr. Roberson is a clinical psychologist in San Francisco with 30 years of experience evaluating and treating adults with Asperger’s Syndrome and Autism Spectrum Disorders (ASD). For people who suspect they have Asperger’s or ASD and want a professional evaluation, Dr. Roberson provides a comprehensive assessment of these conditions. Based on questionnaire results, review of documentation and an interview process, he determines if an individual has Asperger’s or ASD, or whether there are other conditions that may play a role in the person’s overall functioning. Dr. Roberson works to help individuals meet the challenges of Asperger’s and ASD through psychotherapy and psychoanalysis. In the case of families and organizations, he is available to assist in determining appropriate and beneficial services for an individual with Asperger’s and access to those services. Therapy for Asperger’s begins with a thorough analysis of personal strengths and challenges. Based on this, goals for therapy are defined and described in measureable terms. A plan of action is then determined, and assessing the outcome of that plan occurs periodically during the course of therapy. Treatment of Asperger’s in adults varies from a few sessions to a longer-term commitment, depending upon one’s goals and motivation. 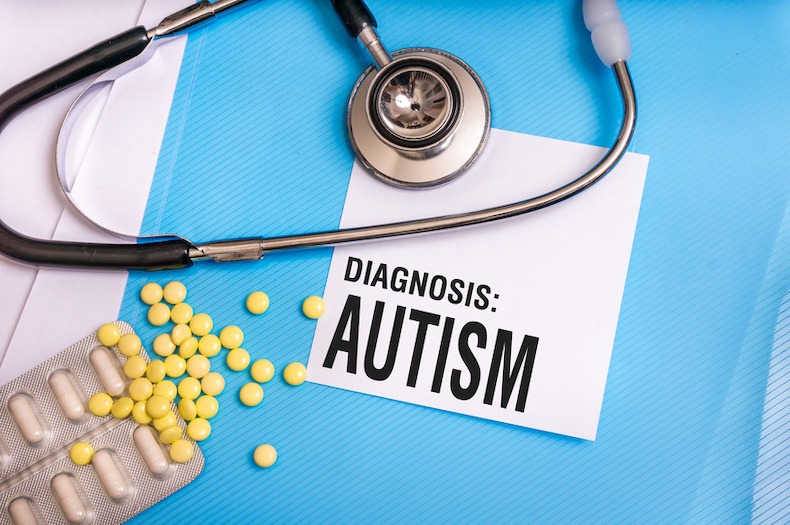 Using questionnaire data, documentation review, and clinical interviews, Dr. Roberson determines whether an adult qualifies for a diagnosis of Asperger’s syndrome, currently known as Autism Spectrum Disorder. The evaluation process leads to a comprehensive description of personal characteristics, including strengths and weaknesses, and supportive resources that can contribute to one’s overall success in life.